How to beat the new Instagram algorithm? Instagram Pods might be the best solution! They are also called “Engagement Pods“, a private group of Instagrammers. In March 2017 Instagram changed its algorithm. It now shows the posts in the “Explore” section in order by the popularity of the post or “what you care about most” – posts that are in accordance with content you liked or commented on. Marketers reported that engagement fell when the order was simply chronological. But don’t worry! When people collaborate and support each other they can make useful solutions that in this case can be found in “Instagram Pods”. Instagram Pods, also called “Engagement Pods”, are private groups of Instagrammers (which can be anywhere from 15 to 100 people) who tell each other when they post and promise to like and comment on everyone else’s posts to promote their visibility. These pods exist in different social networks like Telegram, Facebook, Instagram and WhatsApp where influencers, bloggers and brands meet to support each other with likes and comments on Instagram. Which is the origin of the POD term? “Pod” sounds like something technical but instead the essence of this term is derived from the social organization of dolphins. Dolphins? Yes. Dolphins. Dolphin pods are social groups of mammals that provide protection to a weaker member. When dolphins are together, their survival is improved by cooperating with each other as large groups. They seem to show empathetic, cooperative, and altruistic behaviors. 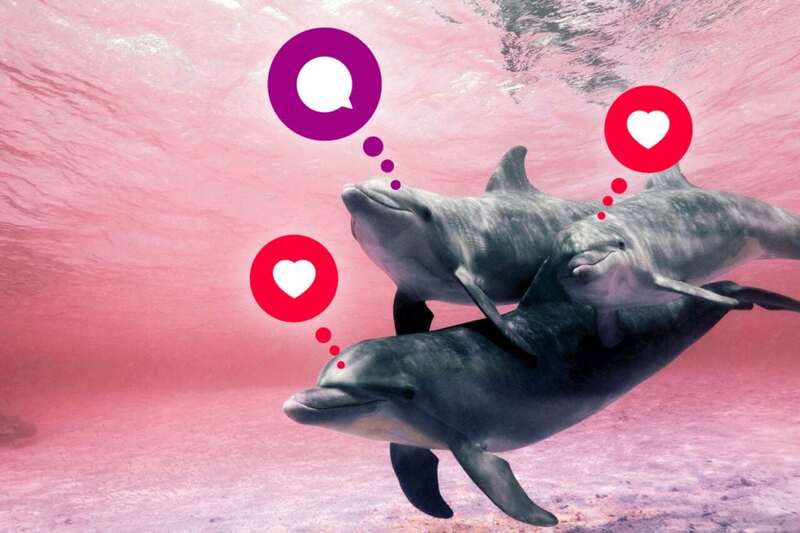 This type of social network is flat and open, and scientists have found no evidence of a rigid, closed or semi-closed structure, so dolphins do not have a permanent “membership” in any pod. The Instagram Pods make it easier for users to increase popularity to survive in the competitive world of brands and big brands; this gives users a leg up much like dolphins find security in their pods. Does Instagram Pods give great results? Disorganization: It is hard to manage a pod and check all the member’s activities, both for users and admins. Furthermore, not everybody respects the rules. Bad quality of interaction: There can be bad quality comments that look standard given the fact there is not a great deal of control. Hard to find: The exclusive nature of Instagram pods make it hard to find out about these secret groups; you can only join pods by invitation. 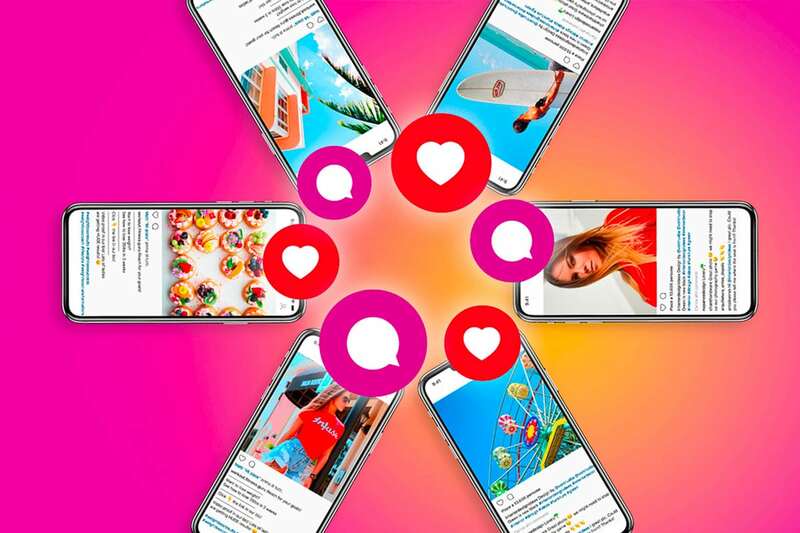 In order to overcome Instagram Pods limits we decided to create Istapods to help you to achieve a greater engagement through the mutual exchange of likes and qualified comments. 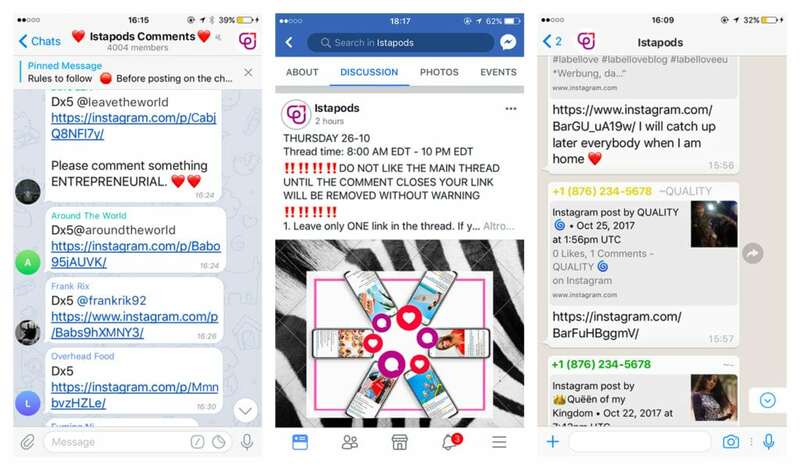 Istapods is an exclusive community of influencers who want to increase their popularity on Instagram by engaging in qualified and genuine interactions. Istapods makes it easier to interact with other qualified users who are pursuing the same goal, thereby optimizing the time you can spend on business. The app provides the opportunity for users to increase their engagement by participating in organized “likes” and “comments” rounds. A round is an event where a certain number of users meet virtually at a predetermined time to express their opinions about the contents /posts of other users. Istapods encourages the highest level of positive participation of its users in order to achieve the best visibility results for the whole community…you get what you give! Do you engage in Instagram pods? Do you like our idea? Share your experiences!